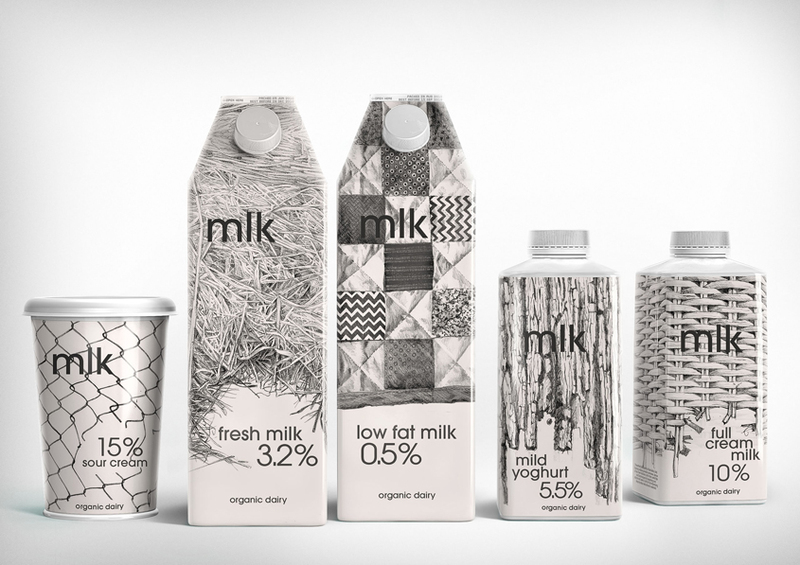 I came across this line of packaging for dairy products done by Russian studio Depot WPF. The job just won bronze at the Epica awards and I was amazed by how courageous the chosen style was. As a designer, I think this looks briliant, but I’m wondering if the consumer would go for an organic product with metal fencing on it. It’s a really interesting problem in any case.